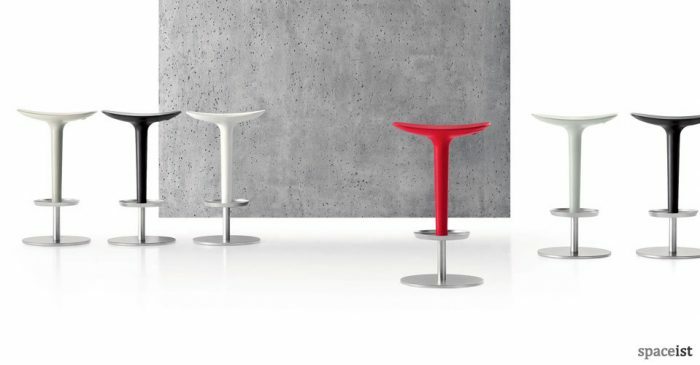 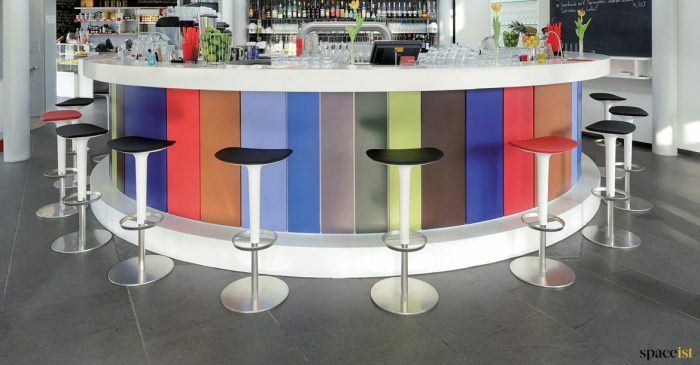 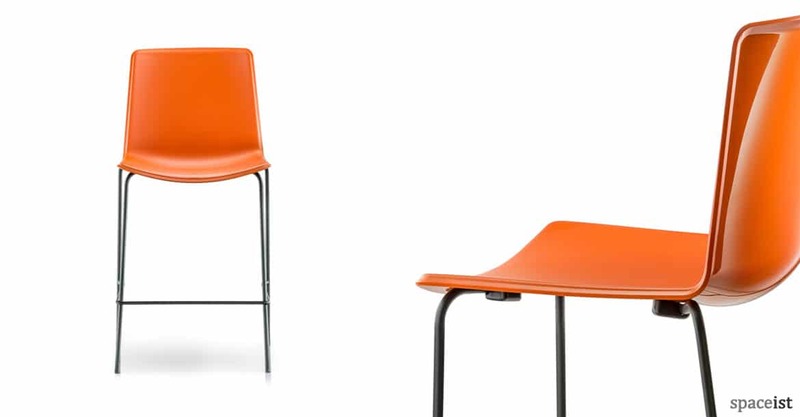 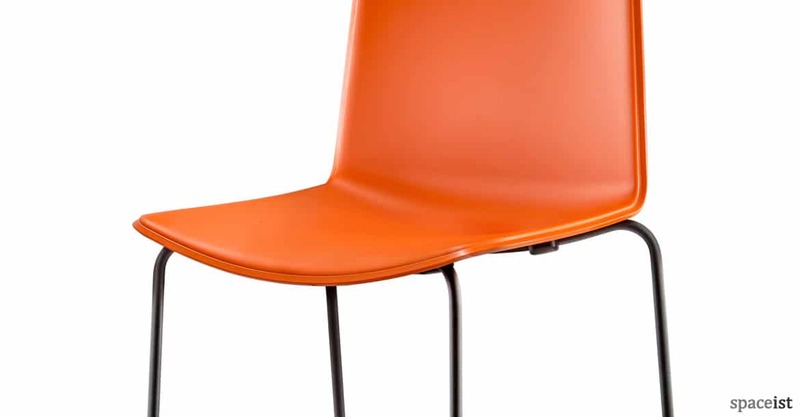 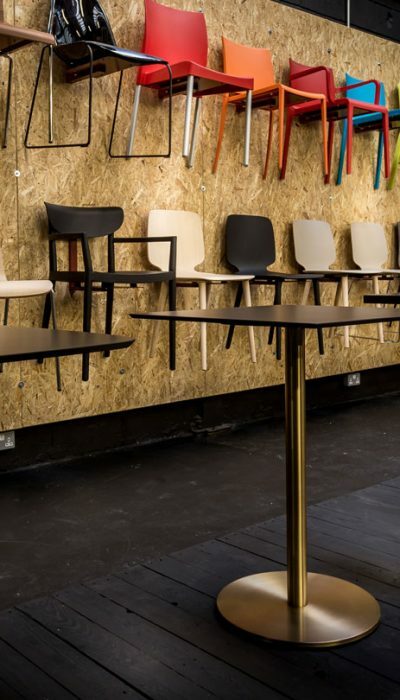 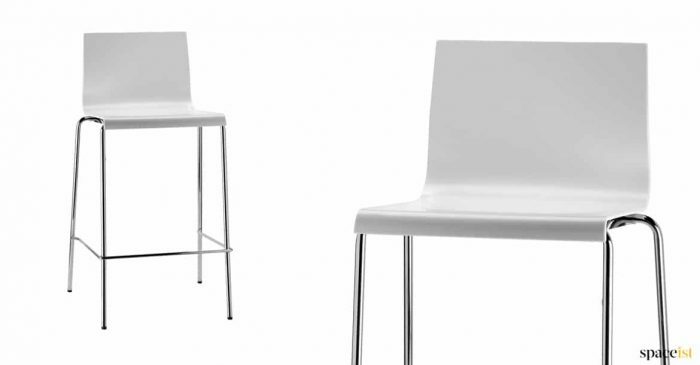 Orange bar stool which is designed for any commercial interior including cafe, bars, schools and staff break out areas. 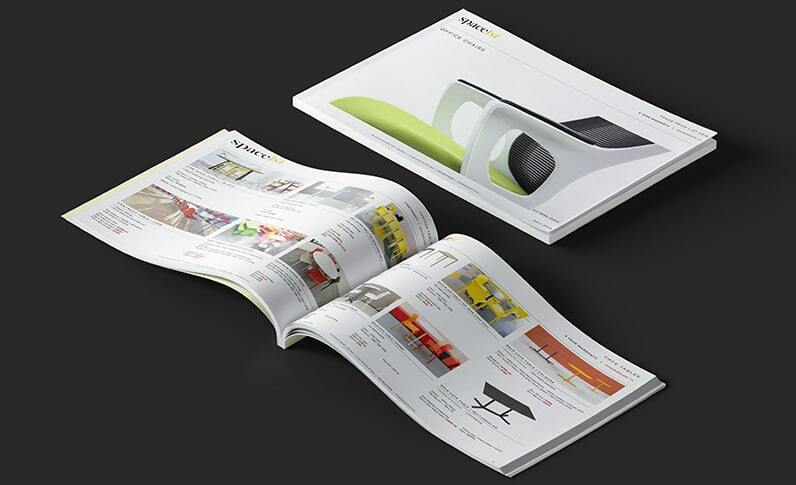 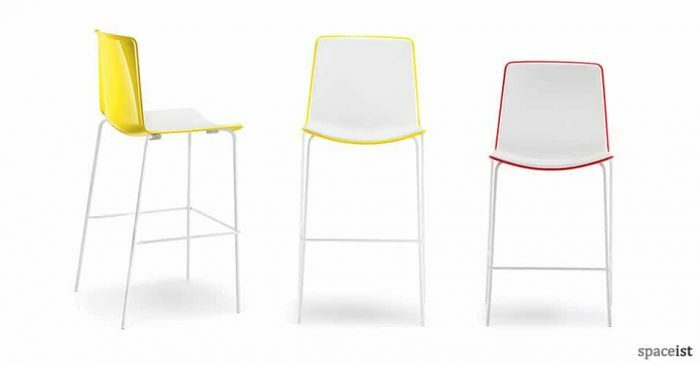 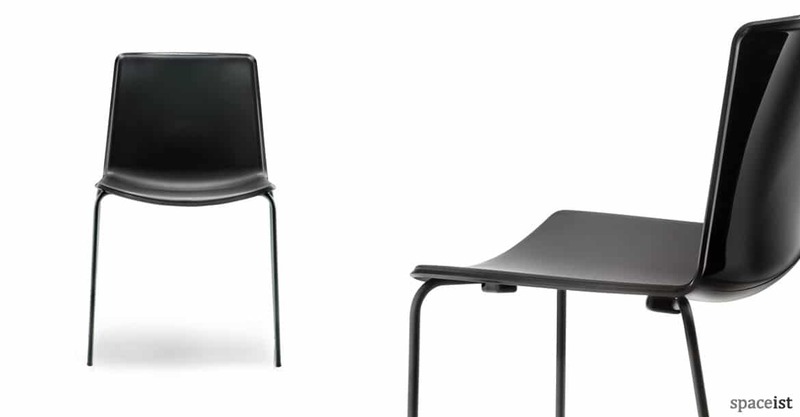 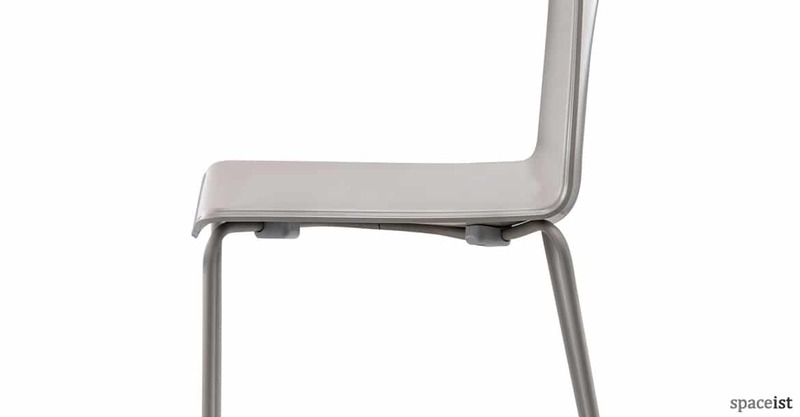 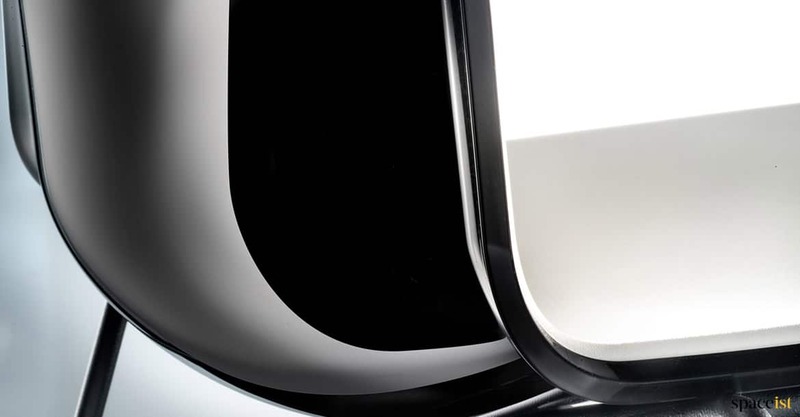 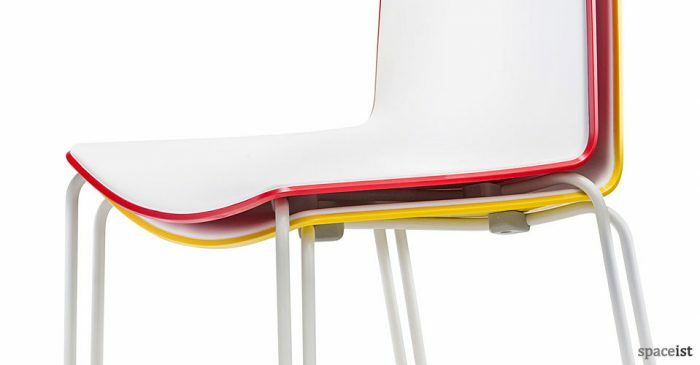 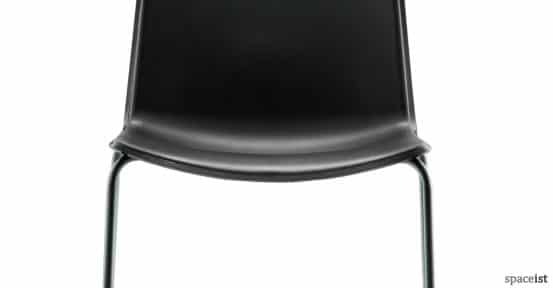 The hard wearing seat comes in 4 colours plus a glossy back. 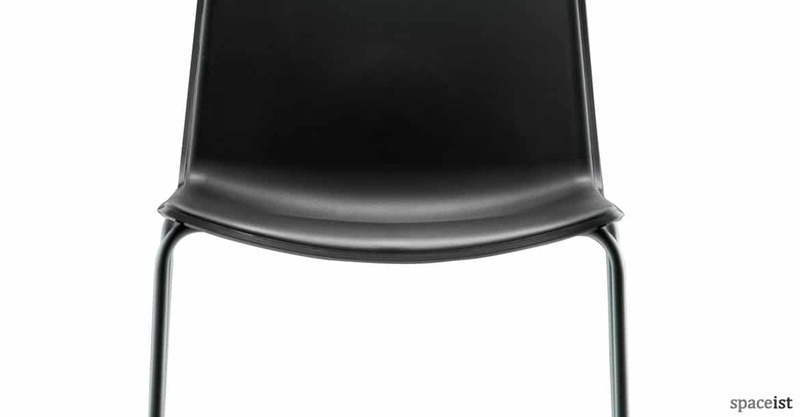 Leg can be painted in black or chrome. 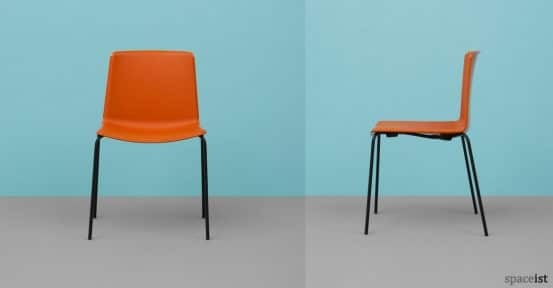 Please contact 020 8840 6298 for more information.